Huobi Group and Argentinian financial officials have held a meeting during the latter's visit to China and discussed business expansion and how blockchain can boost economic growth in Argentina. According to the company's press release unveiled Friday, the exchange was represented by its founder and CEO Leon Li. This meeting was a part of the visit to China for talks between two governments. It becomes a good sign of potential cooperation between Huobi and Argentina. "It was a great honour to meet with Deputy Minister of Finance Soto and to explore with him Huobi's advantages when it comes to blockchain technologies and applications," said Leon Li in the report. Huobi's CEO expressed hopes that the parties will continue further cooperation and manage to achieve good results in the financial sector. At the same time, the Deputy Finance Minister of Argentina Felix Martin Soto stated that they are highly interested in the blockchain and cryptocurrency segment. He believes that cooperation with Huobi can help them to improve their progress in this area. As Soto noted, the country might apply blockchain while taking steps to promote "financial inclusion and reduce government costs". Notably, Argentina is said to be the leader in South America in terms of blockchain implementation. 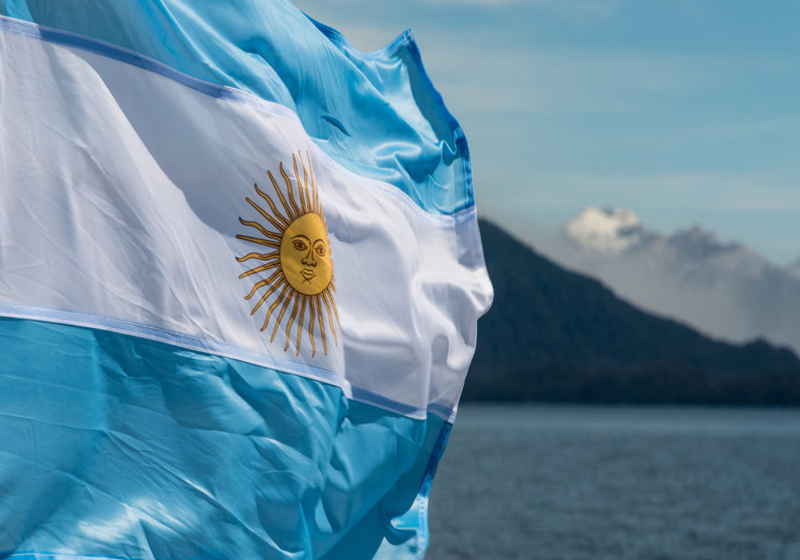 The Argentinians are actively investing in cryptos now, while the government has already approved bitcoin payments for public transport. "Through tokenization on Huobi's platform, for example, Argentina's plentiful agricultural, mineral and energy resources boul be well financed by global investors," Soto added. Moreover, the member of Argentina's delegation stressed that a large number of people in Argentina actually does not run bank accounts. This means that people use mostly cash and convert money into US dollars. With the introduction of cryptocurrencies, the country's demand for US dollars may decrease entailing stabilization of the local market and luring international investors. For reference, Huobi Group follows quite aggressive geographical expansion. Specifically, the company has launched branches in Japan, South Korea, Russia and the USA over the past few years. "With Huobi's expertise in blockchain and cryptocurrency, Argentina can accelerate its pace to digital assets era."